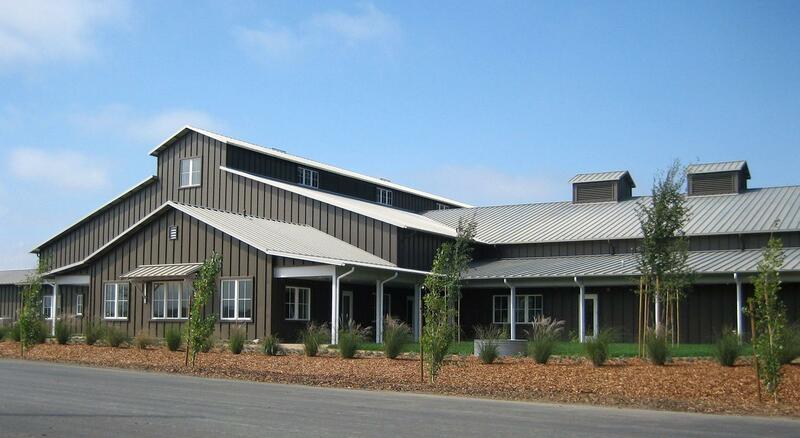 Rent Starmont Winery | Corporate Events | Wedding Locations, Event Spaces and Party Venues. Starmont has always had a special spirit. It is a soulful place that speaks to each person who visits this unique location. It is this soulfulness that we try to express in our wines, so that they can be shared and experienced by all who enjoy the wines. All of our fruit is harvested in the cool, early morning hours by hand. After a careful sorting, the grapes are either whole cluster pressed (Chardonnay) or cold soaked for three to five days (Pinot Noir). Small-lot fermentations using a combination of culture and native yeasts found in the vineyard and winery ensure both authenticity and distinctiveness in all of the wines. A careful matching of coopers, forests and toast levels to individual lots ensures more distinctiveness and balance in the final blends.